A two owner guitar, has been with the same owner since 1973. Originally was purchased in Hawaii while the gentleman was in the Navy. This guitar remains in quite nice condition, retaining the original bridge plate, tuners, pickguard, and frets. A luthier recently installed a replica bridge and performed a great neck set. There was overspray over the original finish at one time but the vast majority of it has been removed. Last year for herringbone trim. 1946 was the last full year for herringbone trim at Martin. This is one of them, a true blue honest to goodness BONE. When folks say a "Bone", we all in the guitar world know exactly what that means! It means a D-28 from Martins Golden Era when the finest materials, craftsmen, and design were being utilized. A herringbone 99 percent of the time has sustain, midrange, volume, dryness, even bass, and power. In other words TONE, and this one is certainly no exception. This piece is extremely similar to Dan Tyminski's legendary 1946 D-28. Dan's iconic bone is an instrument with a changed part or two, wear, etc. This one is as well and given the chance could become a legend in it's own right. It is far more than enough for ANY professional stage or recording studio. This guitar has a TON going for it! A herringbone is a true rarity and a treasure. Herringbones carry tremendous clout and reverence among professional and amateur musicians, dealers, studio owners, collectors, historians, luthiers, and investors. We've been fortunate to have several of these herringbone D-28s and this one is truly one of our favorites! $19,000. 9:00-6:00 Monday-Friday 1:00-4:30 Saturday Closed on Sunday We strive for same day responses on all email and phone calls. Money Order, Bank Wire, PayPal, Cash, Western Union, Certified Check. Personal check- gear ships upon check clearing. Will hold an item for 30 days with 20 percent deposit. Will hold an item for 24 hours if customer specifically requests. Don't be scared off by our consistently low prices. 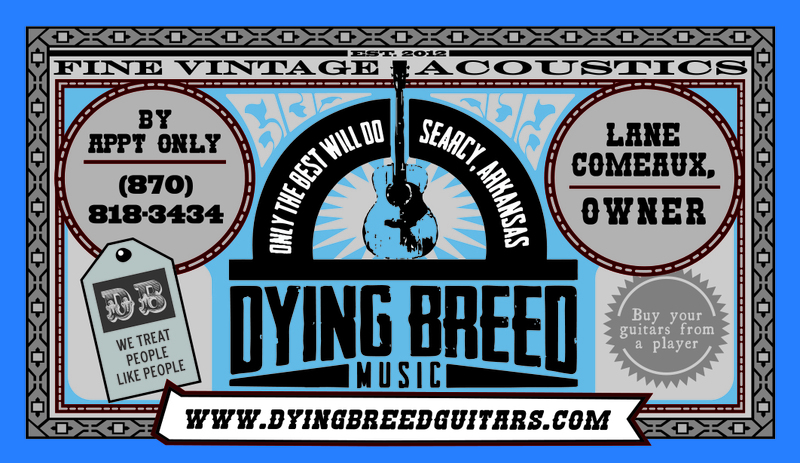 We are in the business of selling guitars, not keeping them! We ship worldwide, 24 countries and counting. Shipping will be added to the final sale price. 150 dollars for overnight shipping, 100 dollars for two day shipping. Other arrangements can be made at your request; i.e. UPS. All shipments are professionally packed and fully insured through Heritage Insurance. Shipping is paid for by the buyer every time. Buyer pays shipping both ways in the event of a return. Your purchase price will be refunded minus cost of shipping when we receive the guitar back. 24 hour approval period in U.S. No returns overseas.